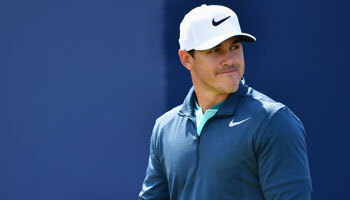 The battle for the Race to Dubai comes down to the wire in the DP World Tour Championship, although Francesco Molinari is a strong favourite ahead of Ryder Cup partner Tommy Fleetwood, Phil Casey writes. 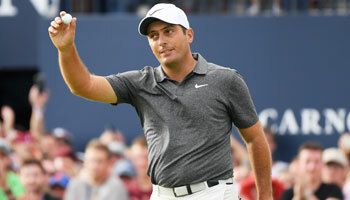 Fleetwood trails Open champion Molinari by more than a million points and needs to win the season-ending event have a chance of being crowned European number one again. And even that would not be enough if the other half of the ‘Moliwood’ pair, who became the first European duo to win all four matches together at Le Golf National, finishes inside the top five at Jumeirah Golf Estates. 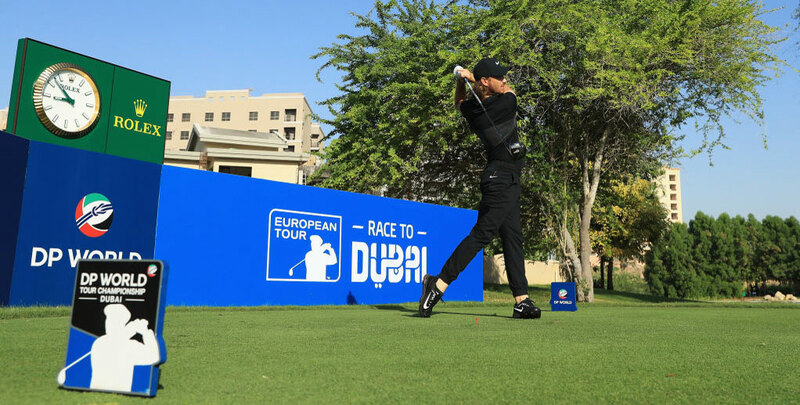 Fleetwood also has just one top-10 finish in the event while Molinari has four, but while those two focus on the Race to Dubai, ours must be on the tournament itself. Rory McIlroy is the 9/1 favourite thanks to his brilliant record at the venue and is buoyed by a new driver which he says has cured him of missing fairways to the right. If that is the case then 9/1 could be a steal, but we’ll give another chance to a player we tipped last year, namely England’s Matt Fitzpatrick. Fitzpatrick could only finish 12th in 2017 but was fourth in 2015 and won it in 2016 so clearly likes the venue and can be backed at 33/1 in the each-way market. Also at 33/1, Ireland’s Shane Lowry could also repay an each-way wager as he looks to go one better than last year, when he finished runner-up to Jon Rahm. Lowry was also eighth in 2011 and fifth in 2014, while his recent form includes second place to another Spaniard, Sergio Garcia, at Valderrama. And finally, Dean Burmester was fourth here last year and 11th last week on home soil in South Africa, making a price of 100/1 each-way particularly attractive.